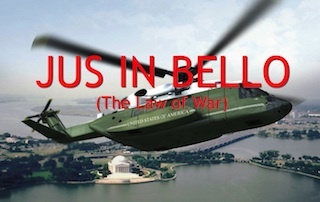 Logline: Terrorists pose as D.C. firemen to gain access to the White House and kidnap the President and his family. Story: A small group of well-armed, well-trained terrorists gain access to the White House during the President’s daughter’s birthday gala, taking everyone hostage. It is up to Frank Tolliver, Head of White House Security to bring the situation under control. But things become more complicated when it is discovered a bug has been planted in the White House security system effecting both surveillance and communication. Worse yet it turns out to be an inside job orchestrated by someone close to the President and everyone including the terrorists are merely pawns; with the main objective to create a situation that would constitute a justifiable act of war, driven by fear, lies, and the price of oil.